Pricing: I charge 50 dolars/h but we can always talk about it and see a good pricing for what you want from me. Feel free to contact me and make your offer. 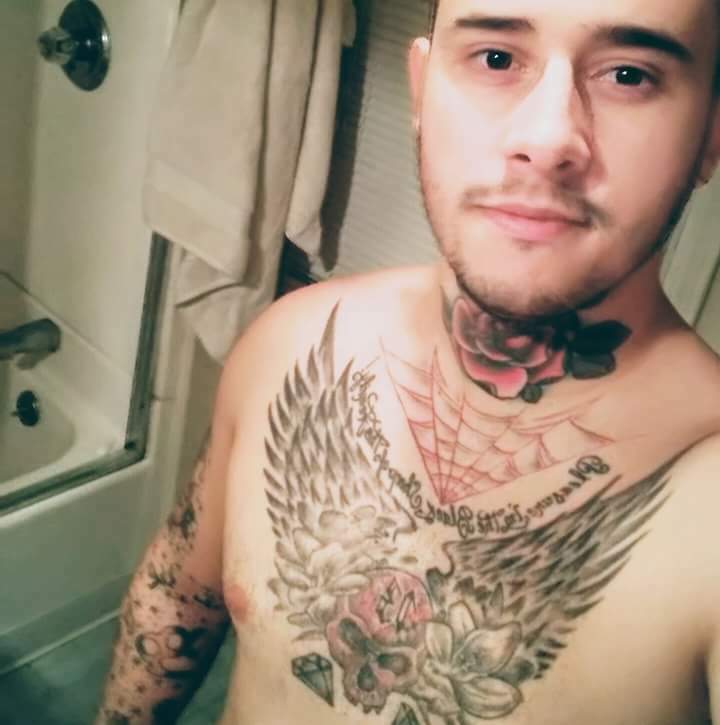 I'm brazilian and I moved to US a few years ago, and I love to know new people, new places and have fun with the simple things but also apreciate the big things life can offer. I'm all about giving what you the best moment ever and treat you like a queen, the way every woman deserve.